The head louse is a whitish to grey-brown coloured tiny, wingless parasitic insect. When first hatched these are smaller than the size of pin-head and grow up to the size of sesame seed when full grown. They live among human hair and thought they are not dangerous, they thrive sucking small amounts of blood from the head scalp. Spotting a live louse or nymph (a young louse) is often the only sign of an infestation. Seeing nits alone doesn’t confirm an infestation. In many children, head lice don’t cause any discomfort. When symptoms do happen, the most common problem is itching that may start weeks or even months after the lice move in. This problem is very common in kids. The main reason of having head louse is contact with an infected person. They do not have wings and are unable to jump or swim on their own. They spread by head to head contact and pass on from an infected person to a healthy one. This makes them contagious. Their bites cause itching which makes them irritating and sometimes, it becomes difficult to get rid of them. 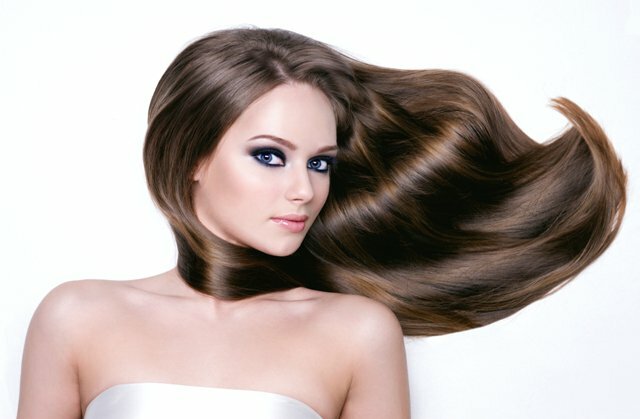 This problem can occur in everyone irrespective of the length and type of hair. They do not occur in animals and hence cannot be transferred from them. An infestation of head lice is called aspediculosis capitis, the second most common problem in children after common cold. 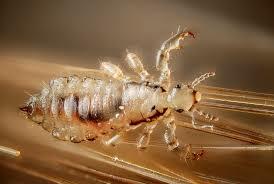 We know that head lice can sometimes, become difficult to get rid of. Let’s see how we can prevent them before they prey our scalps. It is beneficial to incorporate good habits especially in children. To reduce any chances of getting infected, teach your children and practice yourself a habit of not sharing items that touches the head. Try to avoid sharing combs, brushes, towels, headsets and other hair accessories. Never get head to head contact. Try to avoid touching your head with someone else’s as much as possible. We find children getting to close while playing with their friends. Teach them to keep distance while enjoying with their friends. Adults who, due to their profession or simply while parenting, should follow the same principle. Shared spaces can be a lice farm! They can be found very easily in hostels. Using common closets, drawers, clothes or clothes hooks can pass the problem from one person to another very easily. Ladies infected from head lice should keep their hair tied, pony tailed or made into buns to avoid their spillage in the surroundings. Regular check-ups can contain the problem and rescue other people in the surroundings. 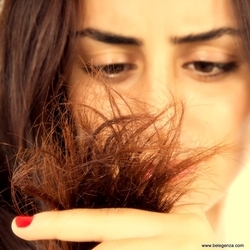 A common test to check the presence of head lice is to lather the hair using some conditioner and then brushing thoroughly with a thin-toothed comb. Inspection for head lice can be done visually under direct sunlight. Spread awareness about the basic good and cleanliness habits one should practice and he preventive measures needed to contain head lice in the community.